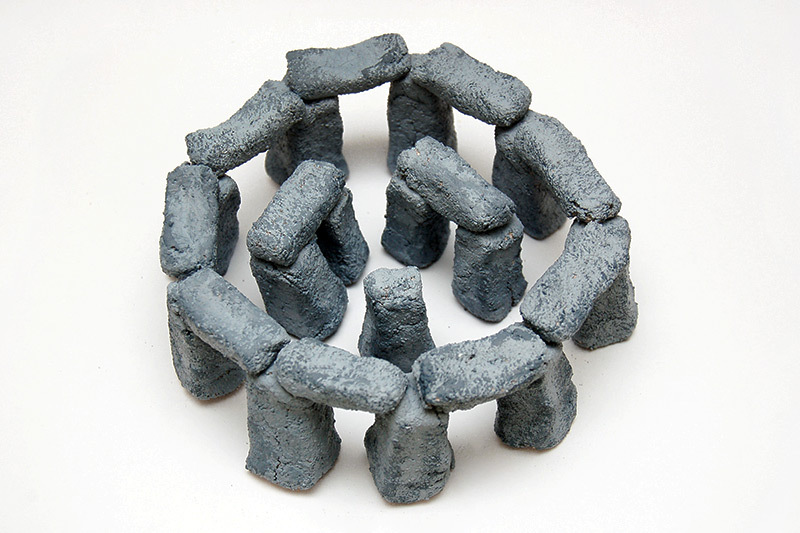 Construct a miniature Stonehenge using real rocks or make your own stones out of self-hardening clay or dough. 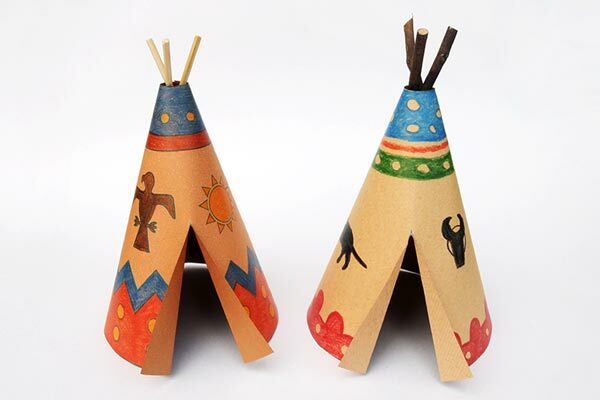 Before doing this craft, it helps to learn about the Stonehenge. We listed some helpful resources below. 2Prepare the clay or dough. 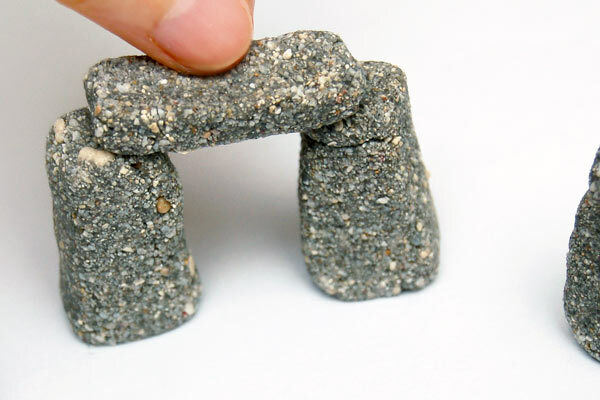 To make the Stonehenge stones, you can either collect real rocks that are relatively flat or mold your own stones from air dry clay or homemade salt dough. 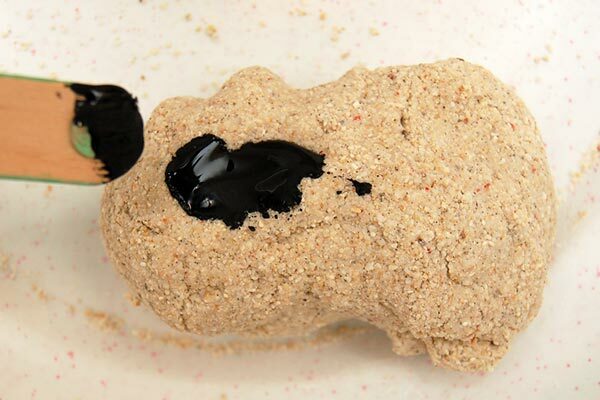 For a sandy or textured dough, try making some sand dough. 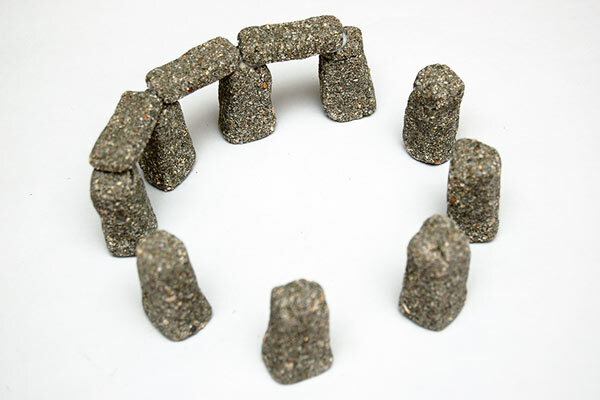 If you are making your Stonehenge using real rocks, skip to Step 8. Add a tinge of color to your clay or dough by mixing in a bit of gray or blue acrylic or poster paint. Knead until the dough or clay is evenly colored. 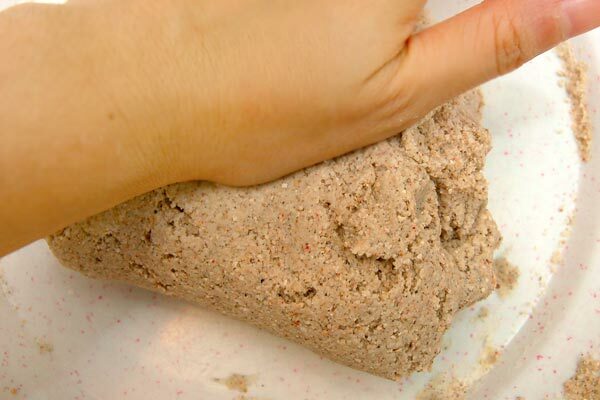 Take a small chunk of clay or dough. Mold it with your fingers into a vertical block. 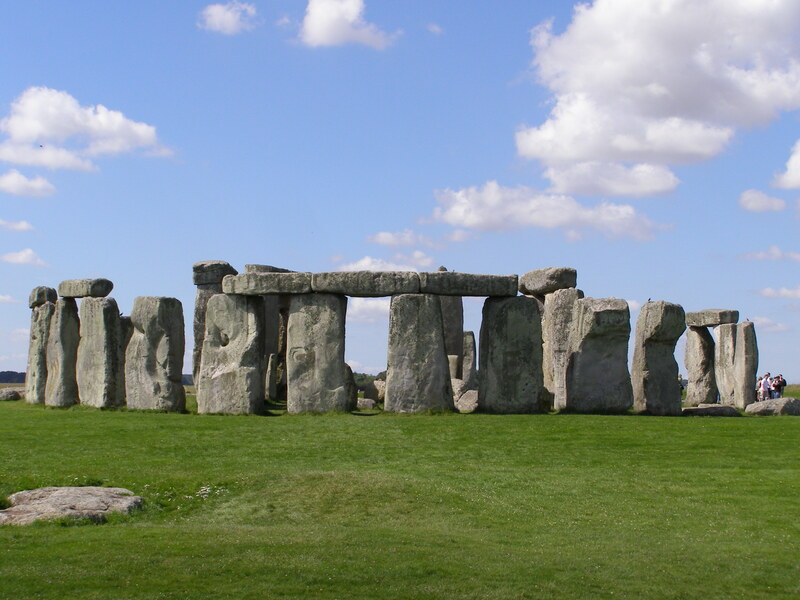 The Stonehenge's vertical stones are called liths and a single upright stone is also known as a monolith. 6Flatten the top and bottom. Flatten the bottom of the stone by pressing it against the table. A flat bottom will allow the stone to stand upright. 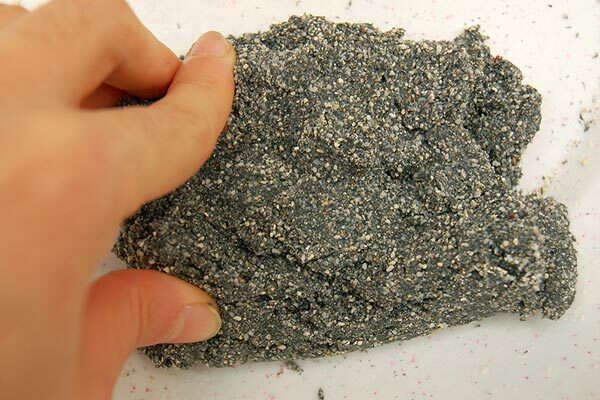 Pat the top of the stone with your fingers to flatten it as well. This will make it easier to put a horizontal stone on top. Make nine or more liths or vertical stones of approximately the same height. 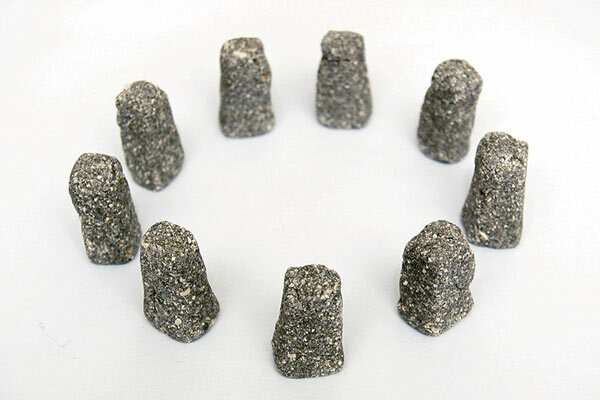 Arrange the vertical stones in a circle to define the Stonehenge's round shape. Shape the clay into a slightly thinner block to make the horizontal stones called a lintel. Each lintel connects two liths to make a trilith or trilithon—a structure consisting of two vertical stones supporting a third horizontal stone on top. 10Glue the horizontal stone in place. 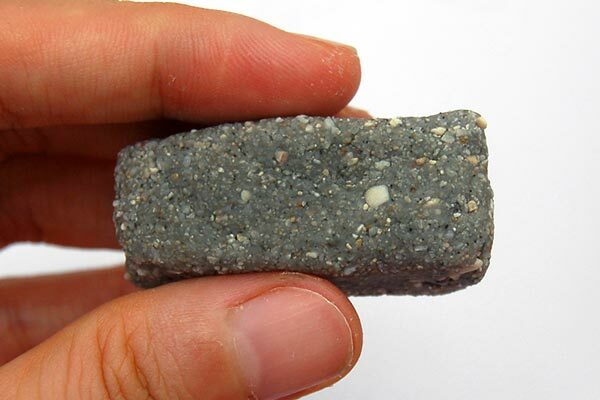 Permanently attach the horizontal stone to the pair of vertical stones using white glue. 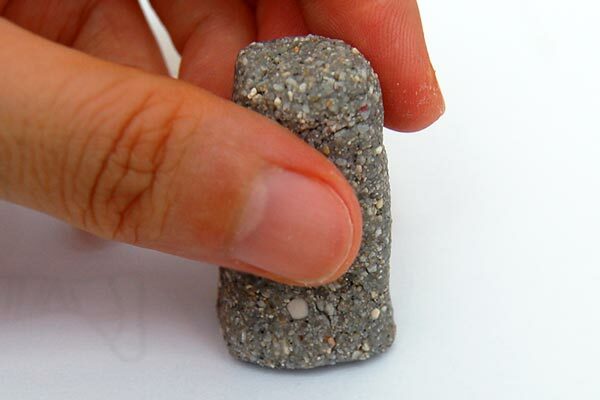 If you are working with real rocks, a glue gun is a better option. 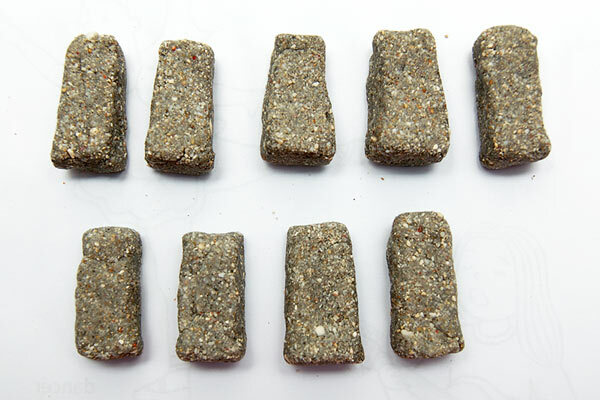 Continue making more lintels or horizontal stones and glue them on top of the vertical stones. 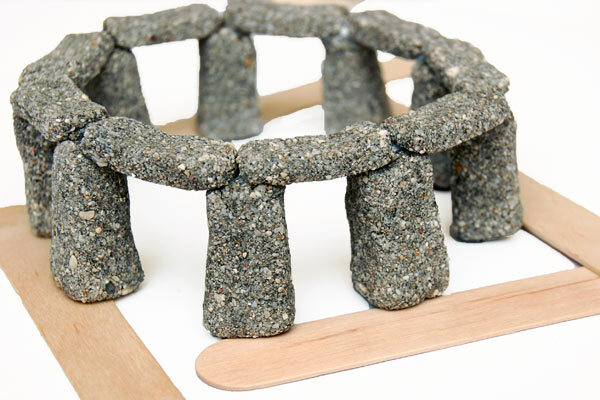 Once you have put all the horizontal stones in place, let your miniature Stonehenge dry at room temperature. When the clay is partially dry, you can prop up the bottom of the vertical stones with craft sticks. This should let some air circulate at the base and allow the clay to dry more quickly. 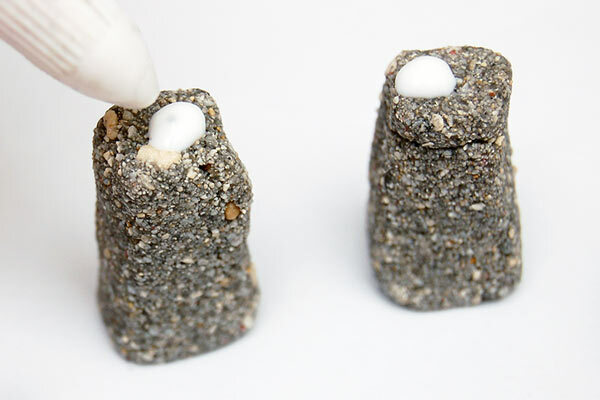 Once completely dry, you can waterproof your mini Stonehenge by applying two coats of clear acrylic sealer. Allow the first coat to dry before applying the next one. 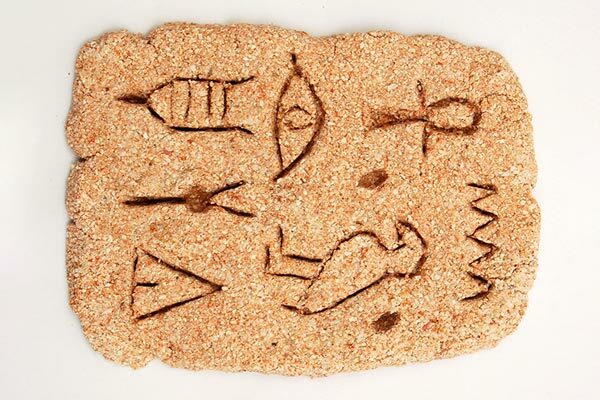 Use uncolored clay or dough to make the stones. Assemble and glue the stones together as described in the steps above. 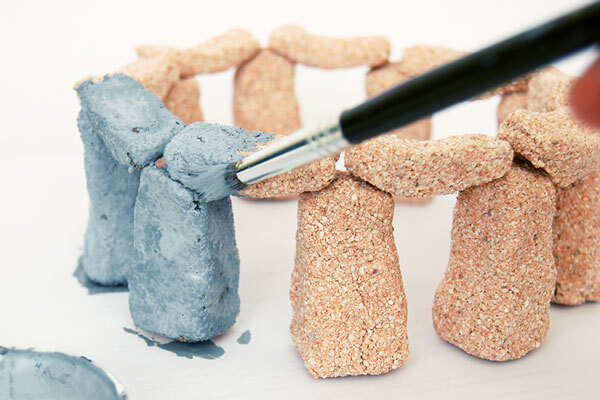 Once your clay Stonehenge is completely dry, paint it with gray acrylic paint. 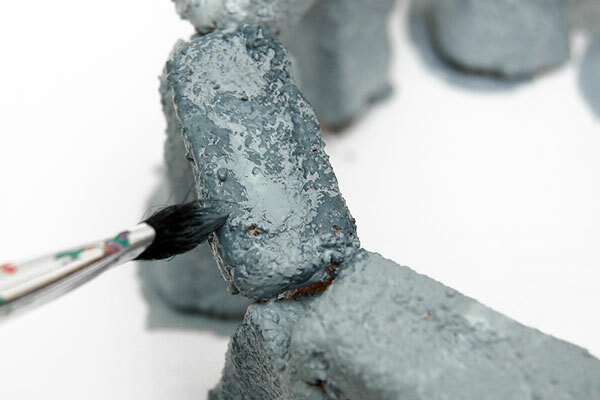 You can use two or more shades of gray when painting your Stonehenge. This will create depth and emphasize the stone's texture. Add stones at the center. 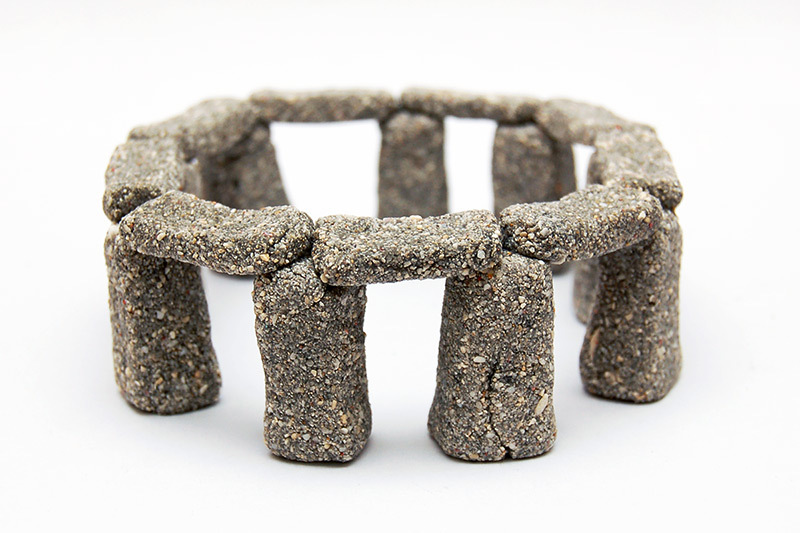 Add some trilithons and monoliths at the center of your Stonehenge. 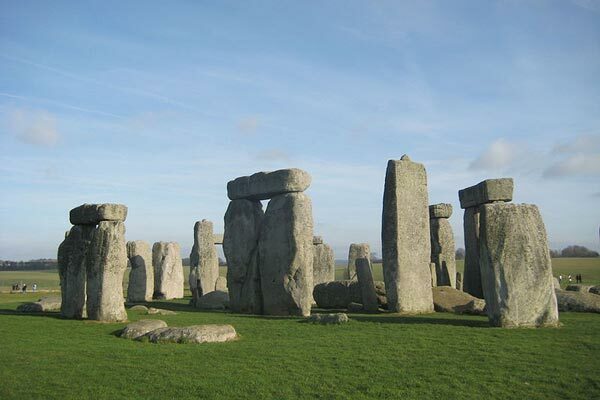 During the 3rd period of Stonehenge's history (2600 BC to 2400 BC), five trilithons were said to be arranged in a horseshoe shape at the center of the circle. 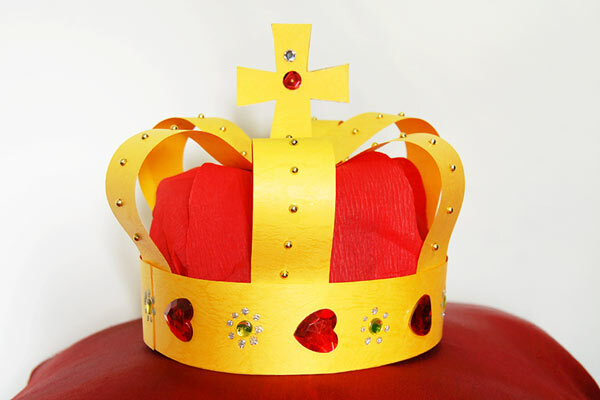 Make your miniature as historically accurate as you like!